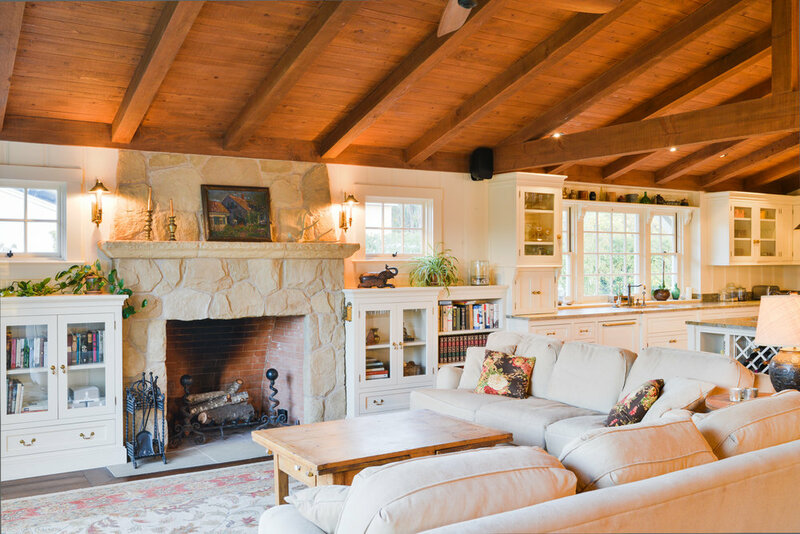 Owners were looking for a 3000 square foot residence for their half acre site, specifically in the "Old California Ranch" vernacular. The building was developed with an unassuming front elevation, perhaps leaving the impression that a series of additions were made to an original cottage. Many period details observed to maintain architectural integrity.